The Laredo Housing Authority (LHA) is currently renovating its Administration Building, located in Colonia Guadalupe, as a revitalization of our city’s Public Housing history. This building, originally completed in 1940, will become a meeting space for the organization and the Veteran Community. To commemorate the initiation of Public Housing, LHA is looking towards the community to decorate the space with photographs and artifacts of our local World War II Veterans and Laredo in the 1930s-40s. 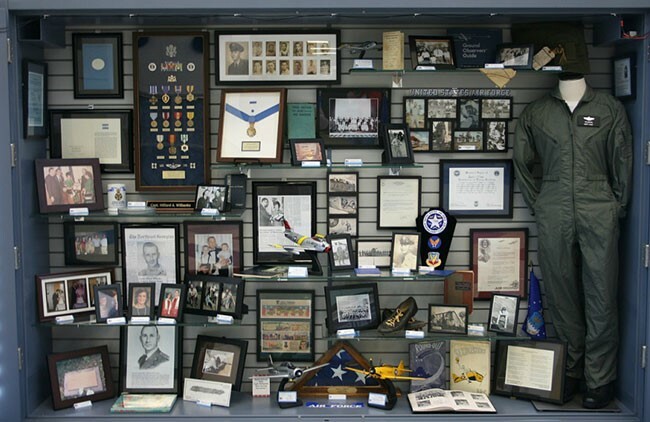 Items can range from photographs and medals to clothing and weaponry. The Public Housing Initiative began as a part of the New Deal in the 1930s and expanded during World War II in an effort to provide affordable housing during the Great Depression and to soldiers returning to their home after war to build a new life. As the first public housing development in Laredo, Colonia Guadalupe represented a sizeable economic boost and improvement in housing conditions for the City of Laredo. To donate or lend items for the display or for more information, please contact Julia Orduña at jorduna@larha.org or (956) 722-4521.